New money continues to enter the hospitality industry. Look around and you see new money purchasing older properties and renovating them as well as creating newly built properties. We have worked with several and take note of many more. The latest came up in the Minneapolis Business Journal with this report of a new Luxury hotel planned for Bloomington MN. If you don’t know the area it is between the Minneapolis Air Port (MSP) and the Mall of American (MOA). Radisson Blu MOA just opened, in this area, on March 15, 2013 and it the first hotel to be attached to the Mall of America. Other signs of new money entering the industry is Northern Hotel in Billings MT. This landmark hotel is coming back to the fore front. A great story of renovation. This is a property, like the Radisson Blu, we are proud to be working with. It is a great time to be involved in the hotel and hospitality industry. Even though our role is the back office and financial reporting it is exciting to see the changes and the recovery of historic properties along with the new builds. 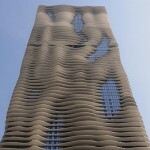 The Radison Blu Aqua Hotel Chicago is Now Open! 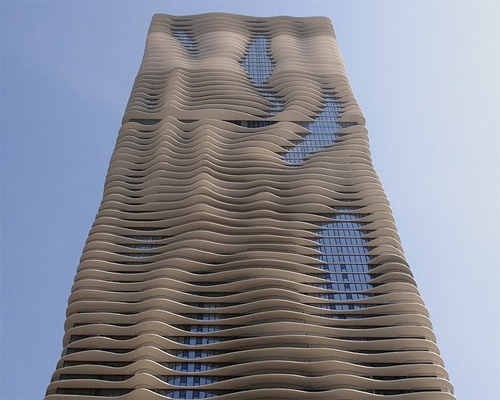 Come see one of the most breathtaking buildings located right in the heart of the Windy City! From your initial approach you will first be amazed at the beauty and style of the exterior. Once you enter, a spa-like atmoshphere will have you returning time and time again. Attention to detail was of the highest priority through the planning, buiding, and opening of this grand property. Destined to be a Chicago landmark! A true oasis in the middle of brick and concrete!